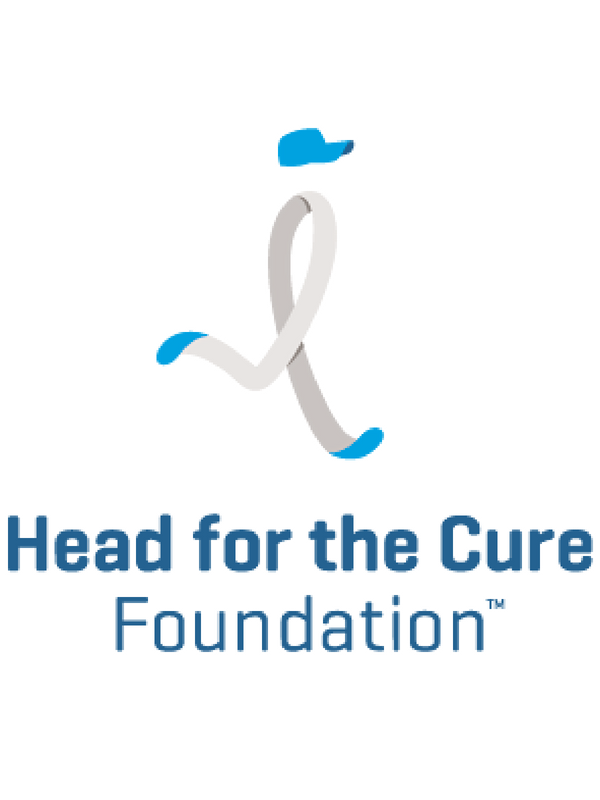 The mission of Head for the Cure is to raise awareness and funding to inspire hope for the community of brain cancer patients, their families, friends, caregivers, and other supporters, while celebrating their courage, spirit and energy. We're great because we provide support through our programs including Brains for the Cure, survivor luncheons, and other community engagements. All of these events and programs allow us to raise funds, awareness, and hope for the brain tumor community. 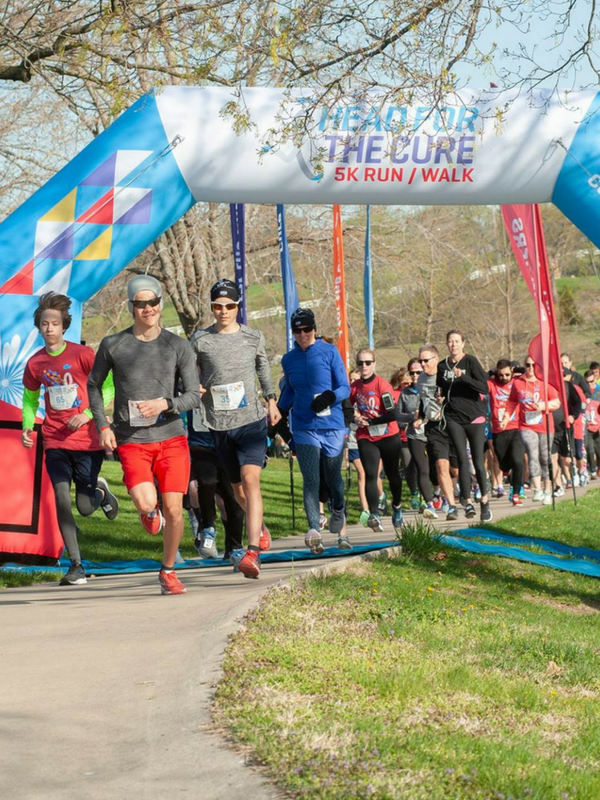 This event brings people together from many different backgrounds for one purpose--to help raise funds and awareness to one day find a cure to brain cancer. We believe that no one should fight that battle alone. We are a strong and caring community. Coffee, bagel and fruit donations are always welcomed. 20 volunteers to help with event day set up. Head For The Cure shared a post. Head For The Cure added 96 new photos.